According to the latest research, London workers put in about 2 hours more each week compared to those who work in the rest of the UK. That equates to about 3 working weeks (or just over 100 extra hours) each year. The average working week in the UK is apparently 31 hours (as the results get skewed by part-time workers). However, what is clear from the research is that workers are working the longest number of hours since the financial crisis in 2008. Employers should remember that the Working Time Regulations 1998 set a maximum weekly working limit of 48 hours per week. It is possible for workers to opt out of this limitation but their clear and freely given agreement must be recorded in writing. Also, it should be remembered that the worker is entitled to change their mind and opt back in at any time, subject to giving notice to their employer of not more than three months. Workers should not be penalised for not wanting to opt out. Londoners spend about three weeks more at work a year than the rest of the UK, according to new data. 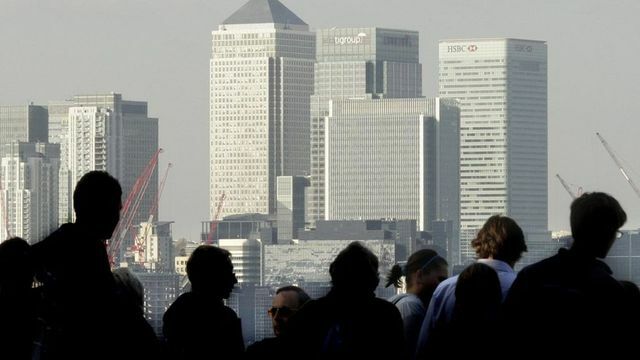 The Office for National Statistics (ONS) figures show the average working week in London is 33 hours, the longest since the 2008 financial crisis. The average working week in the UK - which gets reduced by part-time work - is 31 hours, according to the figures.